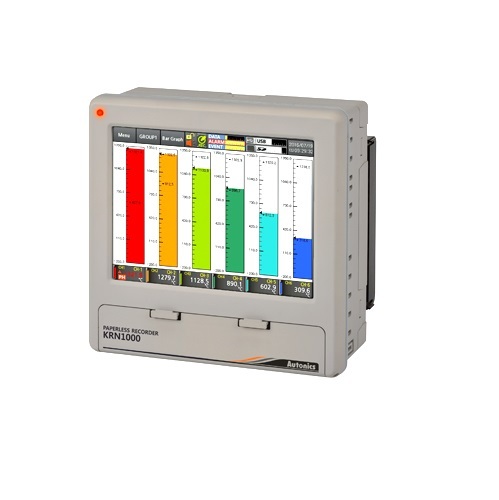 High speed, high accuracy digital process controllers KPN Series feature super high-speed sampling speed of 50 ms and high display accuracy of ±0.3%. 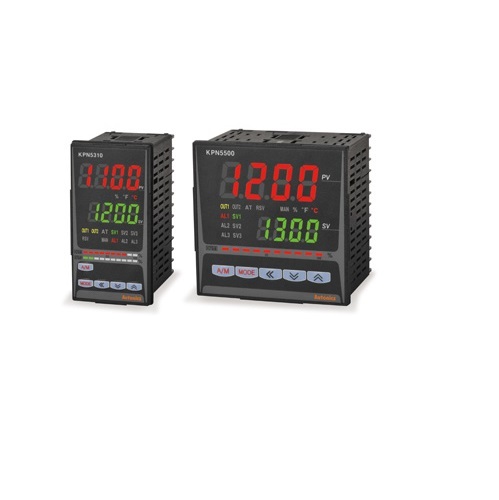 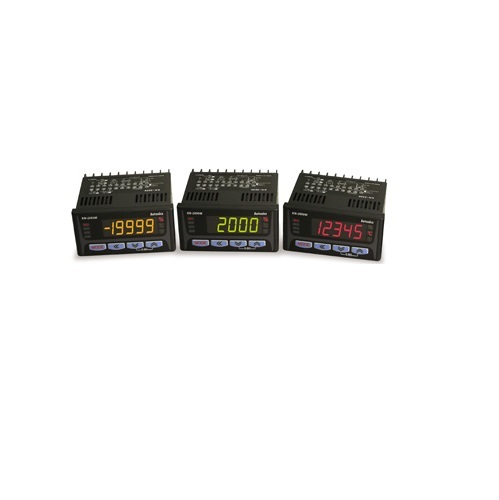 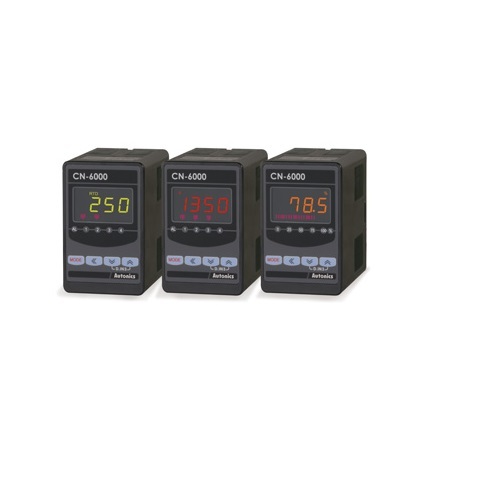 The controllers provide large, high luminance LED displays with bar graph display of control output value (MV). 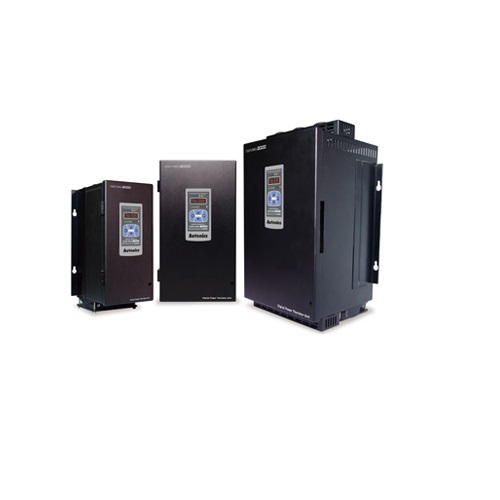 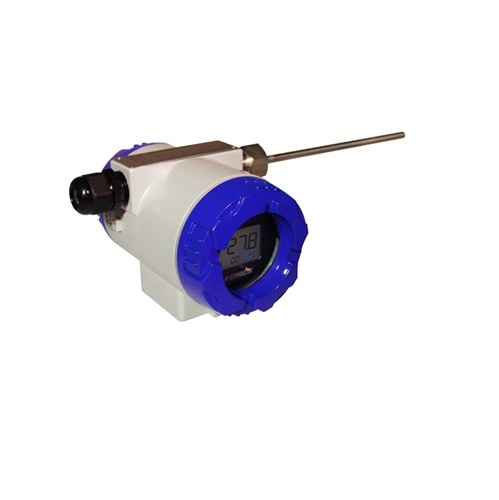 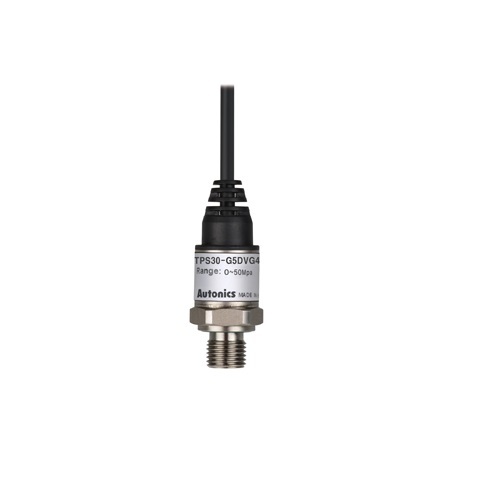 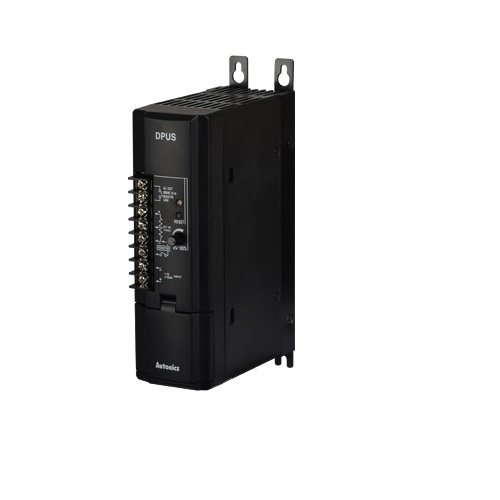 The series also feature high performance control with heating/cooling control and automatic/manual control functions.